La Maison de Beaute is a tranquil and homely place to be beautified and feel rejuvenated! Body Scrub Massage with steam and scrub. Eyebrows & Eyelashes Our tints and eyebrow shaping can really enhance your natural look. Threading A gentler way to remove unwanted hair, especially on the face. Nails Manicure & pedicure selection including Shellac treatments. Waxing Waxing options at La Maison de Beaute. 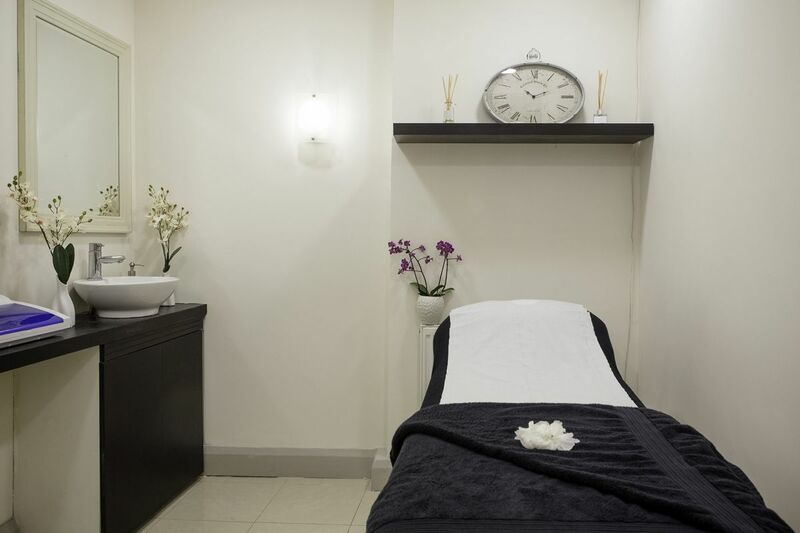 Located in St Johns Wood this salon offers waxing, manicure & pedicure treatments and threading.